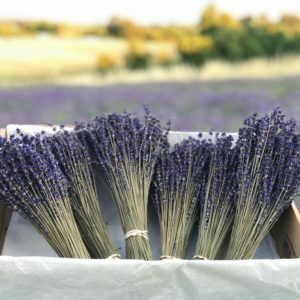 You are most welcome to our small and rustic family run lavender farm and tea room, located in Shropshire, England. 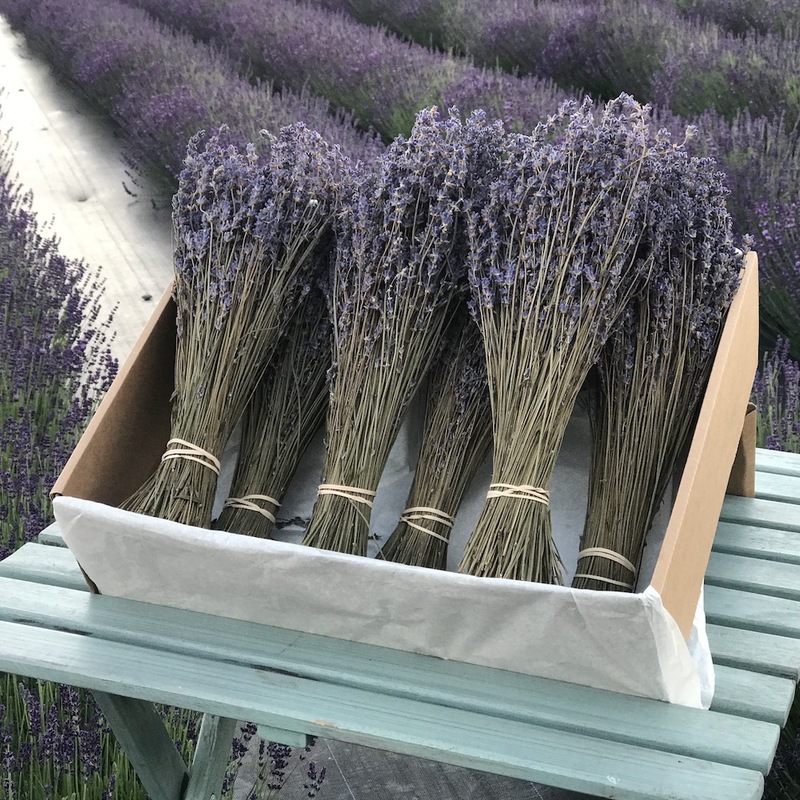 The lavender farm is set in the rolling Shropshire countryside about 3 miles from the market town of Newport on the North Shropshire-Staffordshire border. 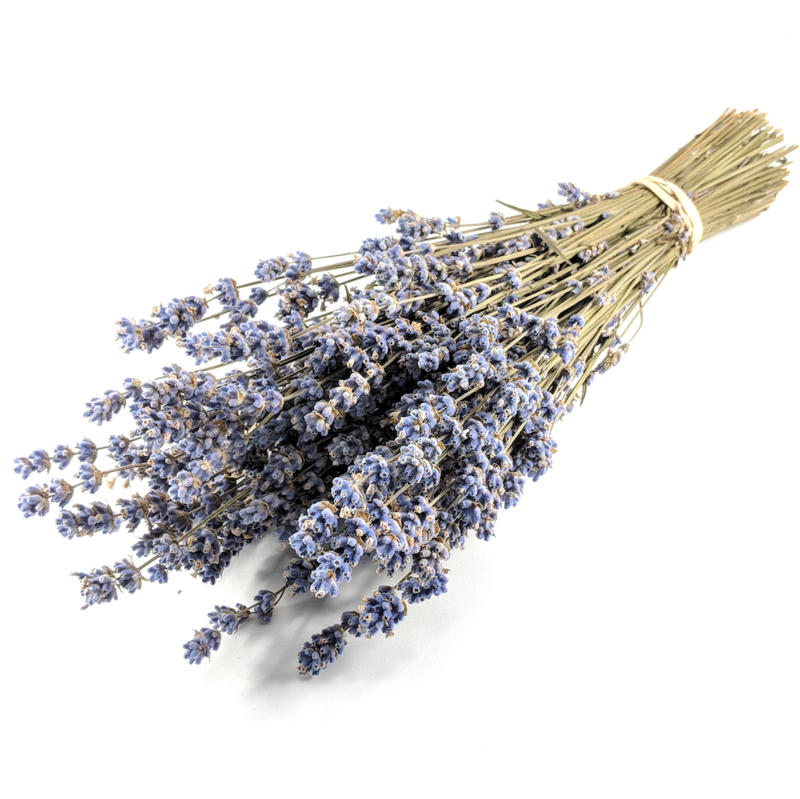 We started growing lavender in the heart of England since 2005. 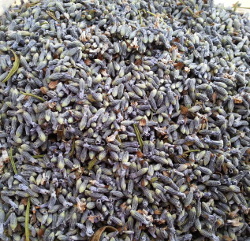 What began as a few rows of lavender in our field has transformed into acres of lavender, all tended by hand. 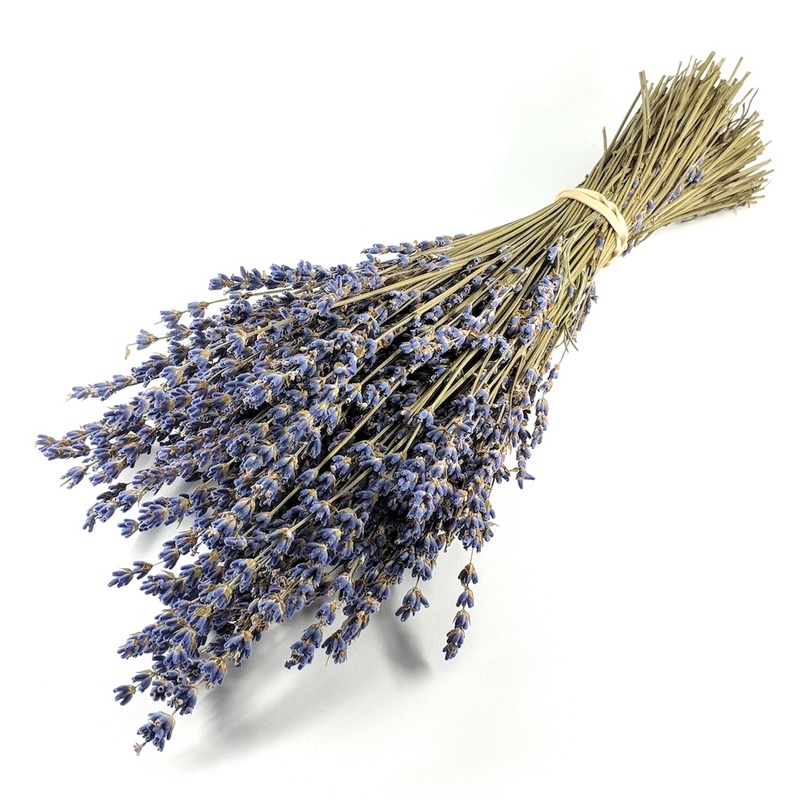 We use no pesticides or weedkillers at our lavender farm, we believe in conservation of nature. 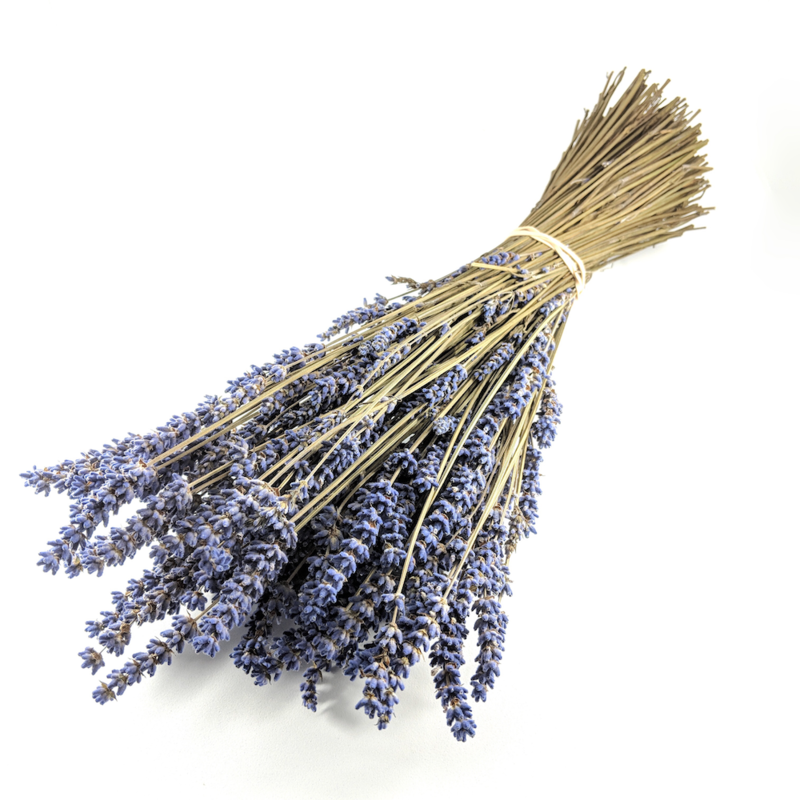 Our lavender fields are open from late June until the middle of August - the lavender flowering season. 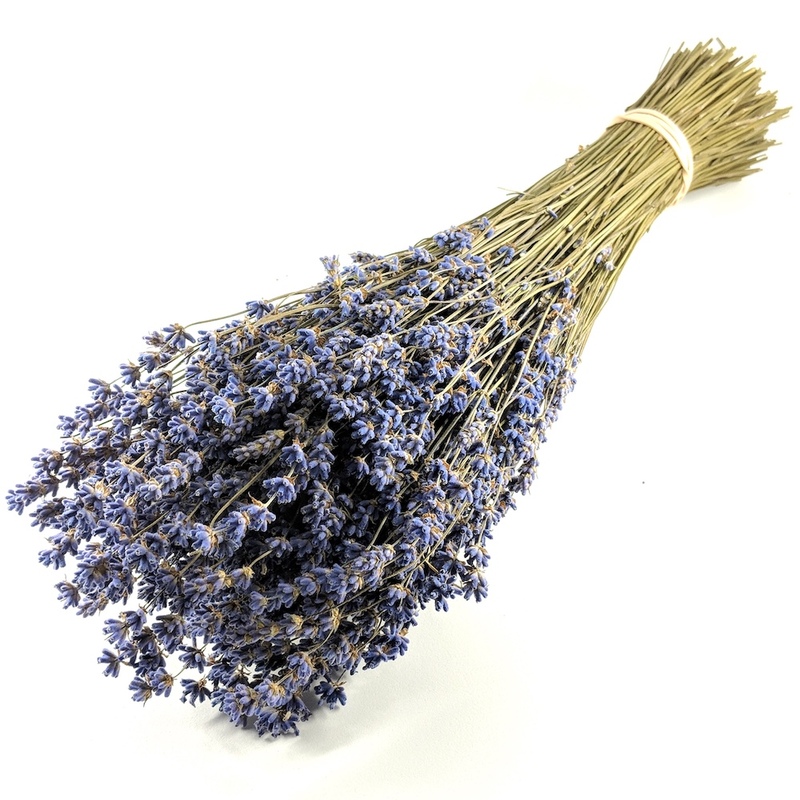 Out of season we sell all our products in our online shop with some great gift ideas. We will also be found at various events around the country - see our Facebook and Twitter feeds for info! 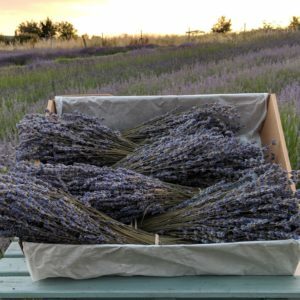 Our Lavender fields and Tea Garden opening hours for the 2018 season start on Saturday 16 June 2018 at 12pm - 5pm. We are open every Friday, Saturday and Sunday, 12pm-5pm. 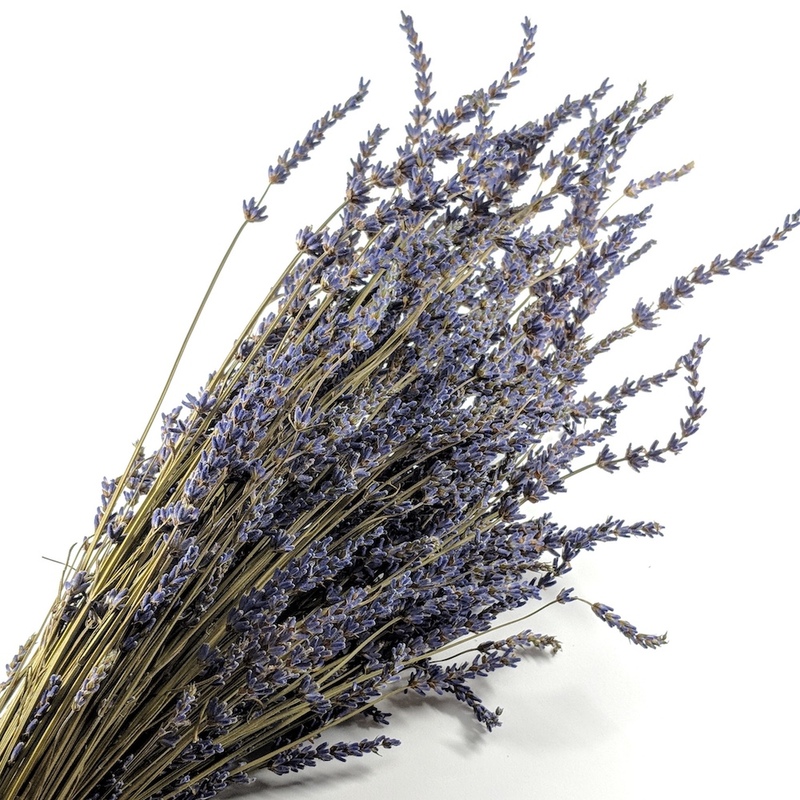 Entrance Fee: entrance to the lavender fields are by way of voluntary donations.